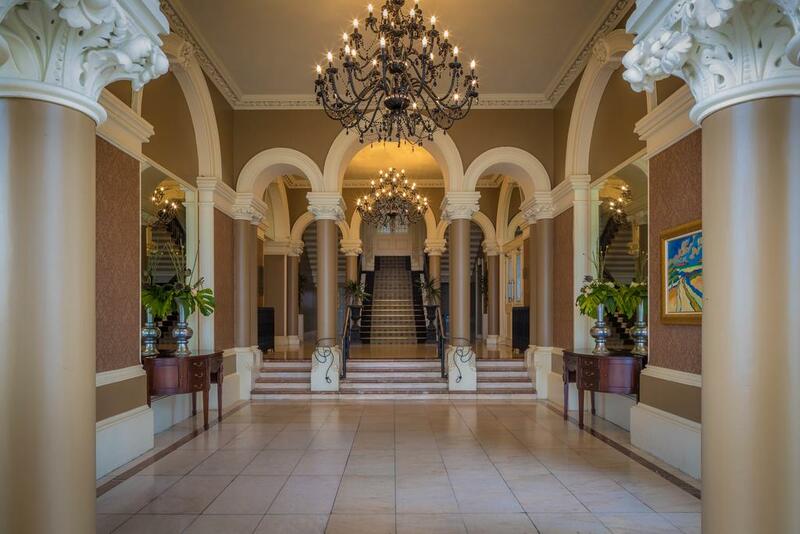 The Digital Transformation conference is being hosted in the Royal Marine Hotel in the heart of Dun Laoghaire, Co Dublin. 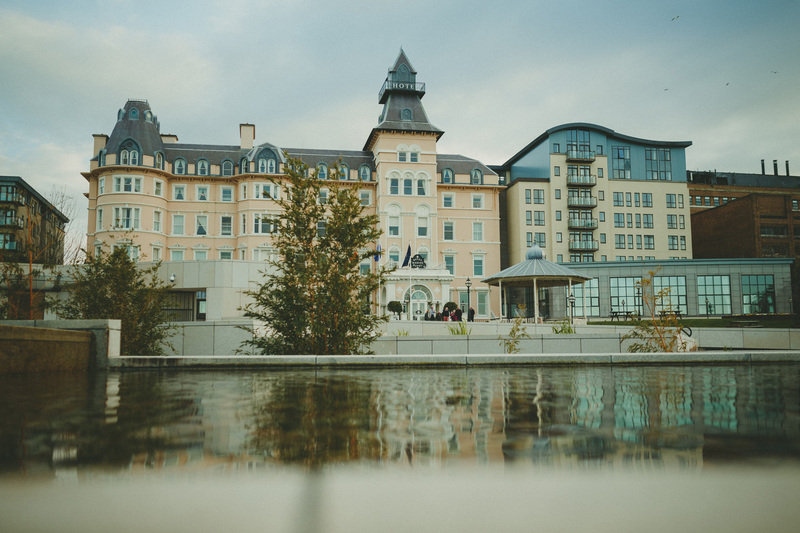 Located just 30 seconds walk from Dún Laoghaire DART Station and Bus Terminus, the Royal Marine Hotel is the ideal spot for the DLR Summit. Overlooking Dún Laoghaire Harbour and looking out over Dublin bay, the conference venue is just 20 minutes from Dublin’s city centre, and accessible from all sides of the city with ease. DART services operate both north and south bound services every 15 minutes throughout the day. All commuter rail services serving Gorey, Rosslare & Maynooth stop at the station. There is ample parking in the Royal Marine Hotel. There are also a further 5 Car Parks in Dún Laoghaire, including the Pavilion & Lexicon Car Parks which both charge a maximum of €6 for the day and are located within 1 minute of the venue.